Appointed to the Board on 24th December 2015. Mr Musa holds a Bachelor of Arts Degree in Economics and other professional credentials. 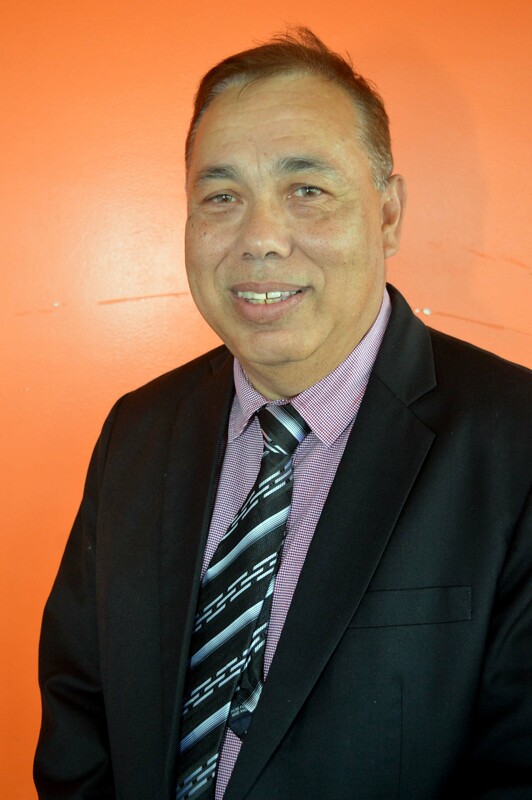 He joined the Fiji Development Bank in 1974 and retired in 2010 after thirty six (36) years of service. 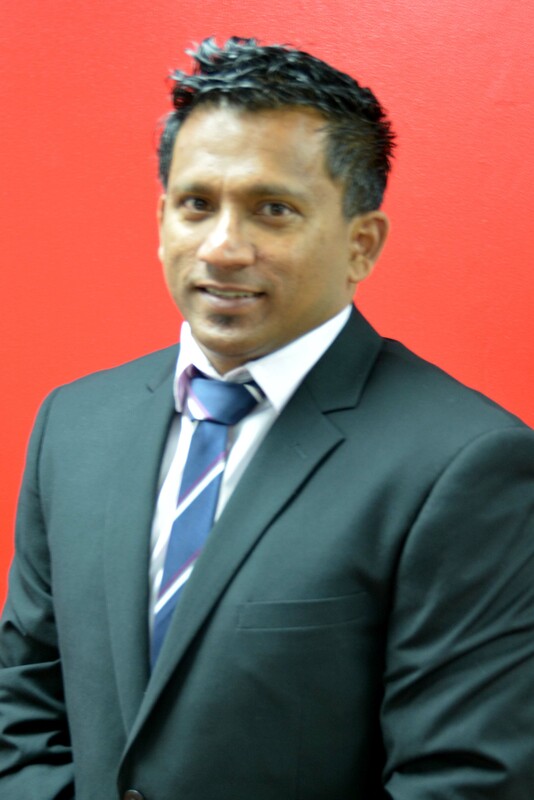 He now works as an independent Business and Finance Consultant and is a board member in various organizations in Fiji. Appointed to the Board on 24th December 2015, Mr Hazelman holds a Masters in Industrial Relations and Human Resources from Sydney University, Post-Graduate Certificate in Human Resource Management from Australian Training and Quality College, a Bachelor of Arts with double majors in Management and Sociology and a Diploma in Industrial Relations and Personnel Management from the University of the South Pacific. He has over 31 years of experience in Human Resources, Industrial Relations and Executive Management. 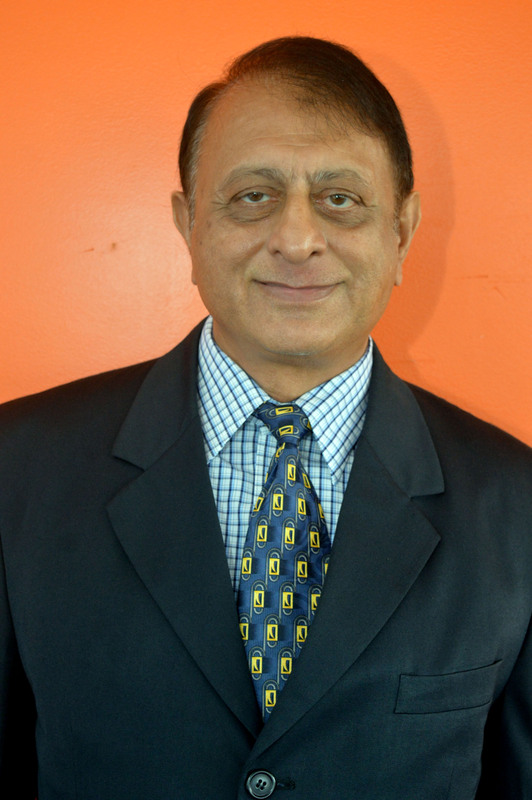 He is the current Chief Executive Officer of the Fiji Commerce Employers Federation. Appointed to the Board on 24th December 2015. Mr Permal holds a Bachelor’s Degree in Civil Engineering from the University of New South Wales in Australia. Currently Mr Permal is a Senior Civil Engineer at HLK Jacob Limited with extensive background in structural engineering, construction and project management.